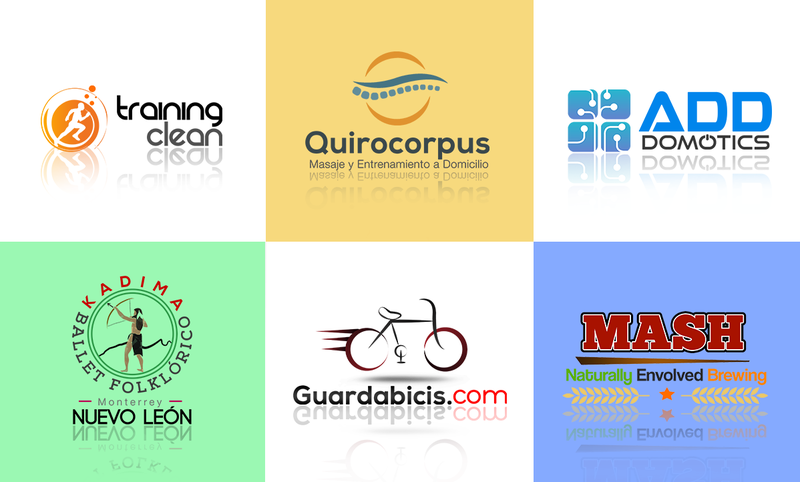 Will design a logo or text illustrated attractive and simple. 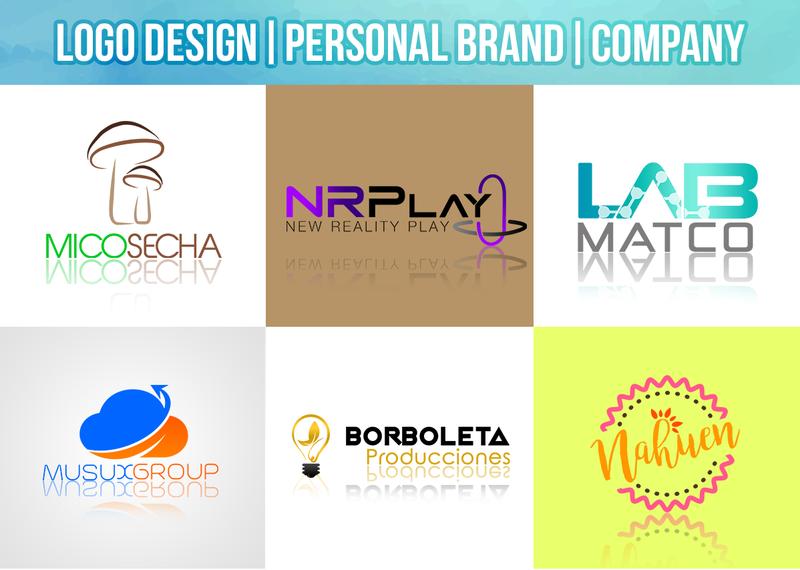 You can use this design in your brand, websites, banners, corporate identity. 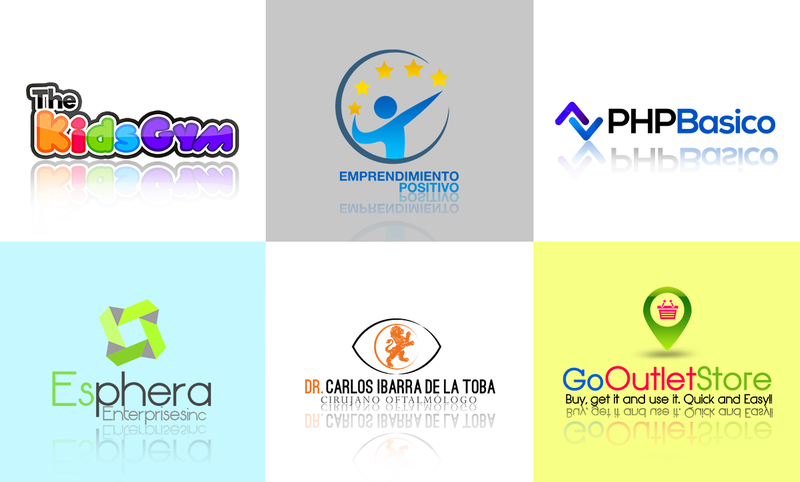 I will design according to your tastes guiding you, with any color of your choice, with photo background or transparent background. Do you want image and text or just text? Do you have preference colors? 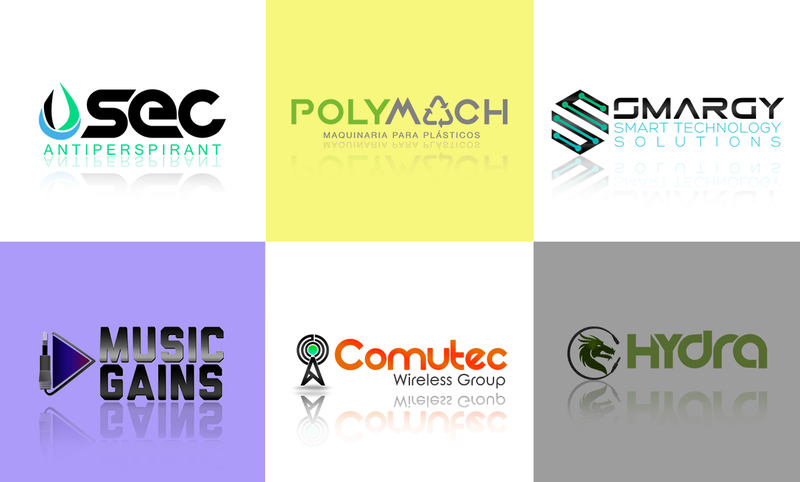 Is really important you send me samples of logotype you like so i can know the style you want. 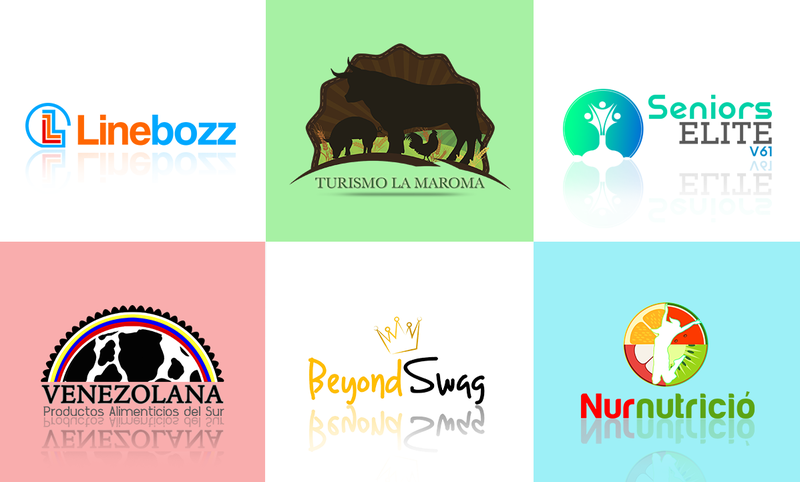 Her logo ideas were very creative, happy with the final product. Good work! I was dissapointed learning that it cost an extra $20 for an editable version of my logo. Analuz was amazing she did a great job !! Excellent work. Very nice to work with. Very helpful and a quick turn around. Welcome to my profile page! 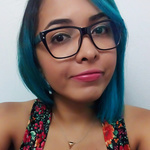 Graphic Designer, passionate about my career in all its aspect,i like a clean design with a purpose and its functionality, My aspiration is to be better...Read moreWelcome to my profile page! Graphic Designer, passionate about my career in all its aspect,i like a clean design with a purpose and its functionality, My aspiration is to be better in my career!